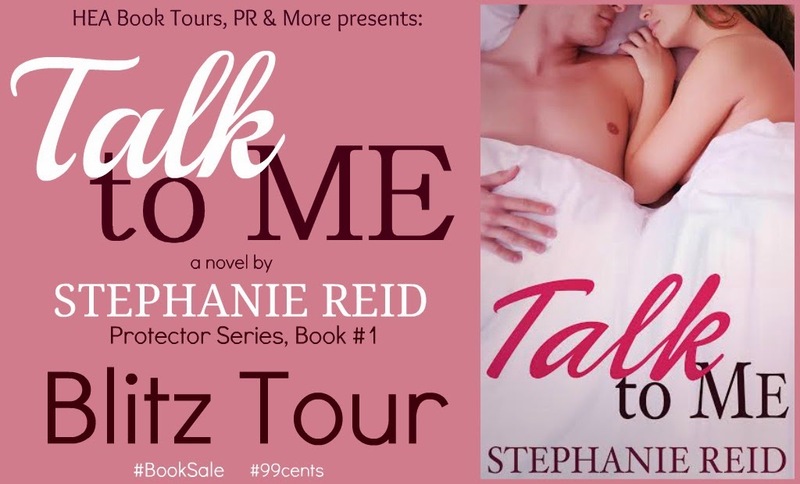 Stephanie Reid writes contemporary romances with heart, humor, and a happily ever after. She holds a master’s degree in Human Development Counseling and enjoys using counseling theories on her fictional characters (and from time to time her husband). A Chicago Suburbanite by birth, Stephanie now resides with her husband and three children in Central Illinois.